Take a look at the making of a seasonal twist on the classic coconut cream pie, and learn how to make your own, in this Kitchen Vignettes feature from PBS Food. Fresh lilacs lend an enchanting aroma to this springtime twist on the classic coconut cream pie. To make the tart shells: In a large bowl, cream the butter and sugar (by hand or with an electric mixer). Add the vanilla or coconut extract and beat until smooth. In a separate bowl, whisk together the unbleached flour, coconut flour, and salt. Add the dry ingredients to the creamed butter and sugar and mix until just incorporated. If the dough is very soft, refrigerate it for about 15 minutes. Divide the dough into 12 even-sized balls. In a buttered muffin pan (no need to butter if using a non-stick pan), press each ball of dough into the bottoms and sides of each individual muffin slot. Alternately, you can roll out the dough to 1/8 inch and use a large 5 to 6 inch circular cookie cutter to make dough circles that you delicately place and lightly press into each muffin slot. Prick the bottoms with a fork a couple times. Place the muffin pan in the freezer for about 15 minutes to harden the tart shells (this will prevent the dough from shrinking and puffing up during baking). 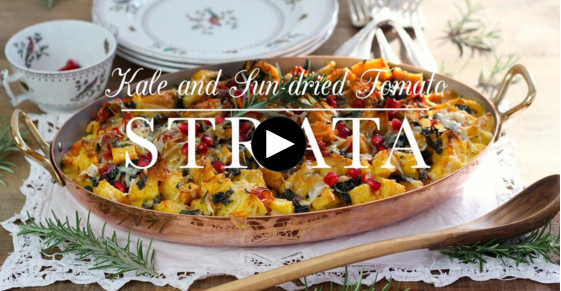 Preheat oven to 325F and bake the tart shells for approximately 15 to 20 minutes or until golden. Check the tart shells at the 10-minute mark and if the bottoms are puffing up, prick them again gently with a fork. Once baked, let the tart shells cool in the muffin pan for about 10 minutes before removing and letting them cool on a rack. Now, they are ready to be filled. To make the coconut lilac cream filling: Pull the lilac flowers off the branch, ensuring there is no green tip at the base, just the petals. Whisk the whole milk and coconut milk together and pour over the lilac blossoms in a medium-sized bowl. (If needed, you can warm the coconut milk slightly to melt the coconut fat so it will incorporate evenly into the whole milk when whisked). Allow the lilacs to sit and infuse in the milk for a few hours (or overnight) in the fridge, covered. Next, pour the infused lilac blossoms and milk into a small saucepan and slowly heat the milk until it begins to release some steam. (Don’t let it boil). Use a fine-mesh sieve to strain out the lilac blossoms and return the strained milk to the saucepan. In a small bowl, whisk together the sugar, cornstarch, and salt. Add about a quarter of the warm milk and mix well, then pour this mixture back into the saucepan with the rest of the milk, whisking well. Cook over medium-high heat, stirring constantly until it thickens, about 6 or 7 minutes. In a large bowl, beat the egg yolks and then slowly pour the thick hot milk on top, whisking constantly until incorporated. Pour the mixture back into the saucepan and cook at medium heat for another 2 minutes, stirring the whole time as it bubbles. Remove from heat. If you wish, strain the custard through a fine sieve. In a heavy skillet over medium heat, toast the coconut for about 5 minutes or until it begins to turn slightly golden. Add the toasted coconut and vanilla to the custard, mixing well. Allow the mixture to cool slightly (10 minutes or so). Spoon into the prepared (and fully cooled) tart shells and refrigerate the tarts until filling is set (about 1 to 2 hours). To make lilac-infused whipping cream: Several hours in advance of assembling the tarts (or the night before), mix the heavy cream and fresh lilac blossoms together. (If the lilac blossoms have been rinsed, make sure to very gently pat them dry first). 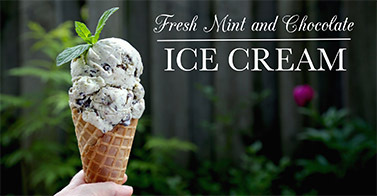 Let the lilac cream infuse in a covered container in the fridge for several hours (or overnight). When ready to assemble, strain out the lilac blossoms. Whip the cream, adding the sugar halfway through. If you wish, add a few drops of food coloring (I use beet and blueberry juice) to lightly color the whipped cream. 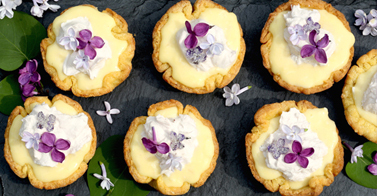 Top the tarts with the lilac whipped cream, toasted coconut, and lilac flowers. Candied lilacs are also lovely! 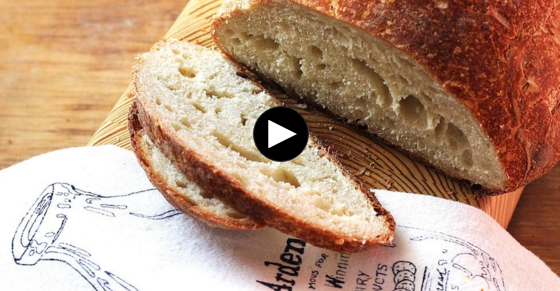 This easy, yet delicious, method will have you baking bakery-quality bread at home in no time. 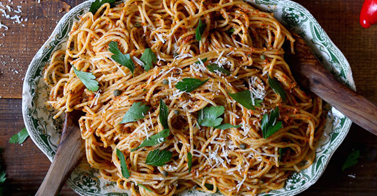 Infuse a roasted flavor into your pesto to top pasta or bruschetta. 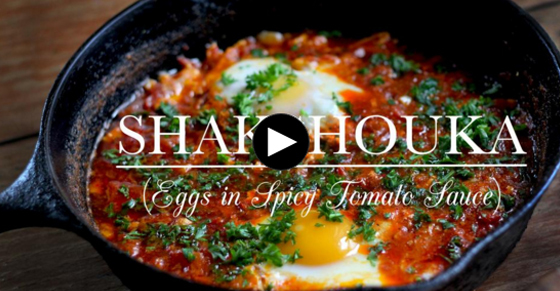 Learn how to make this Tunisian dish of eggs poached in tomato sauce. A savory bread pudding becomes a festive breakfast for weekend mornings. 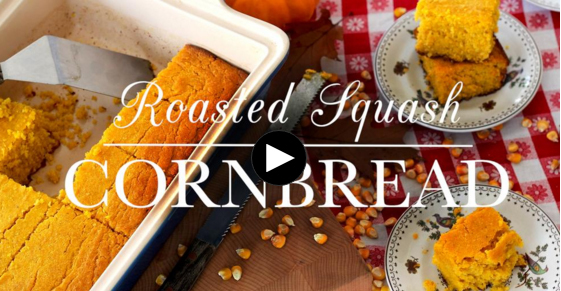 Make this roasted squash cornbread recipe for a golden fall dish.